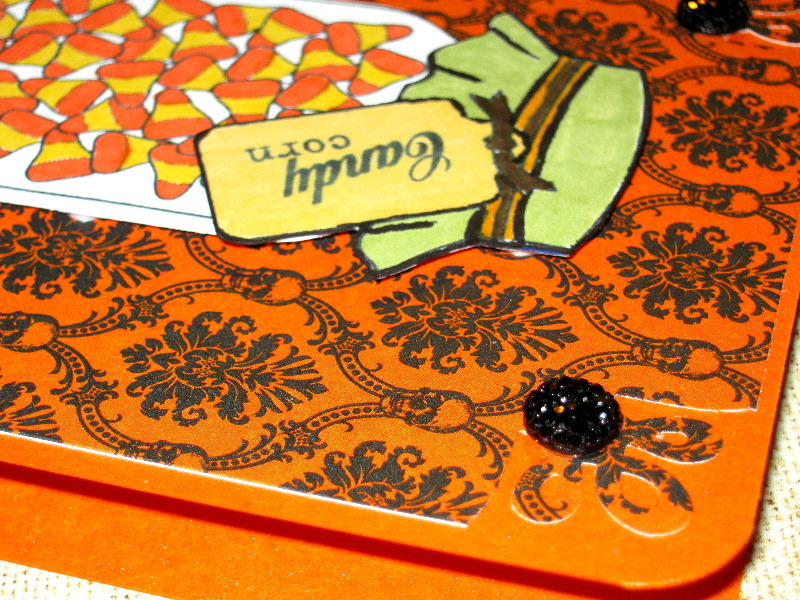 Posted on September 1, 2011 by Albert G.
For some strange reason, I love making Halloween themed cards. 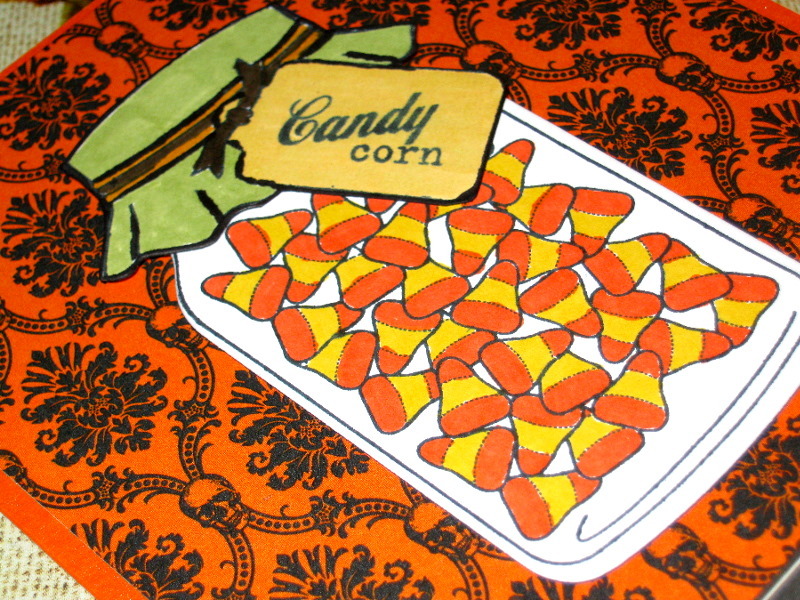 I suppose it’s not even really a very “carded” holiday. 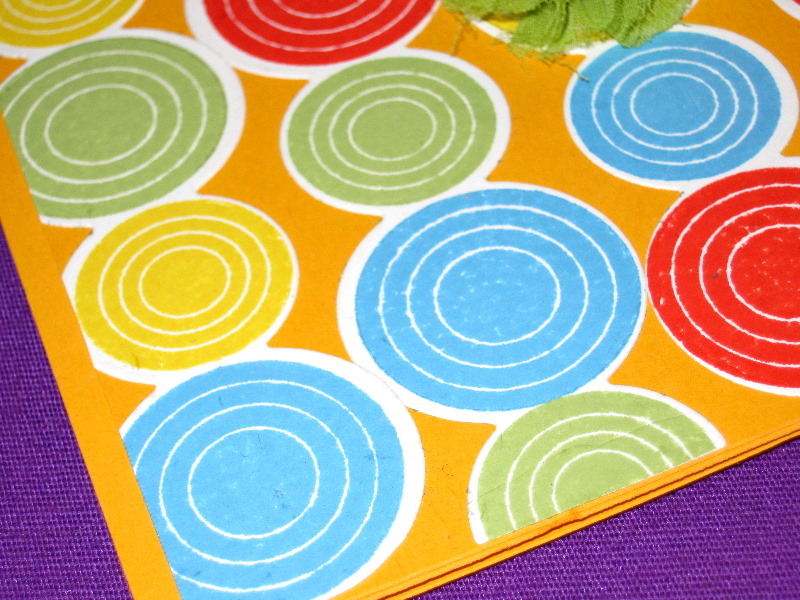 But there’s something about the whole oranges, blacks, greens, purples, etc. 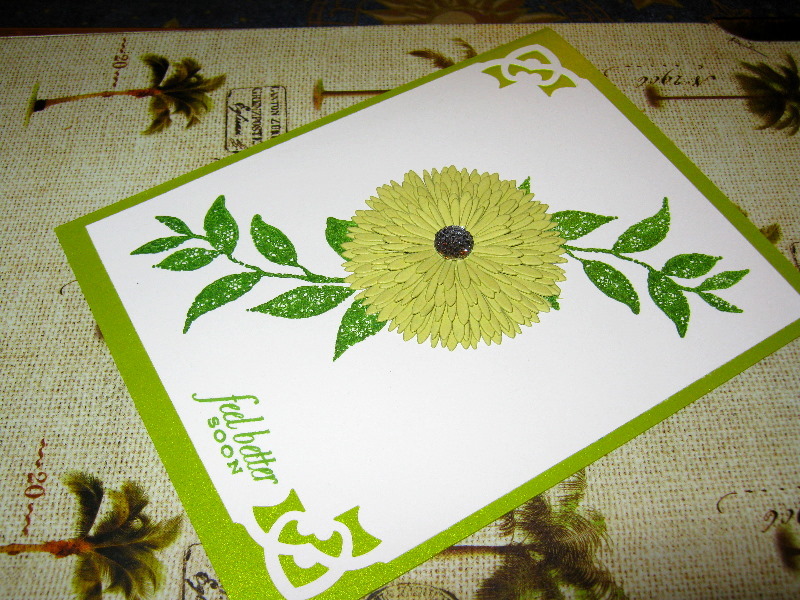 that fascinate me. 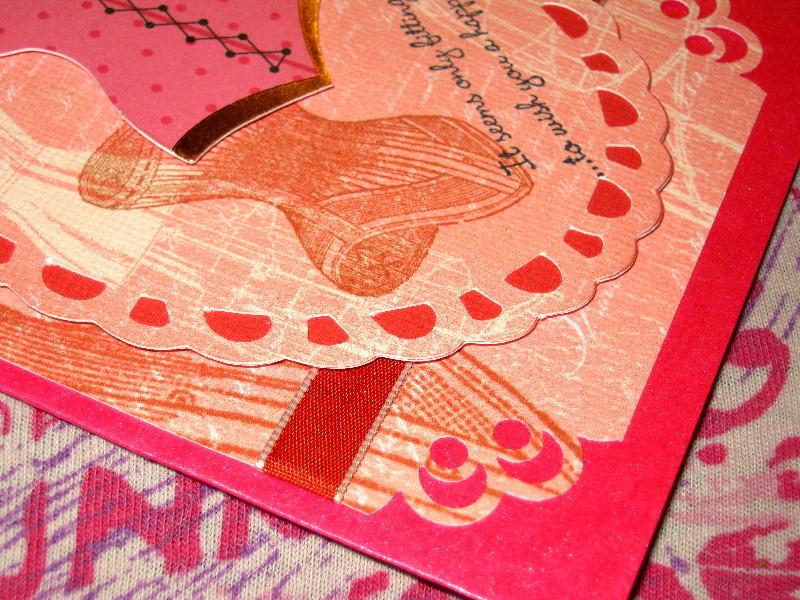 The witches, ghosts and goblins call out to that five year-old boy that still lives somewhere inside my cluttered mind. 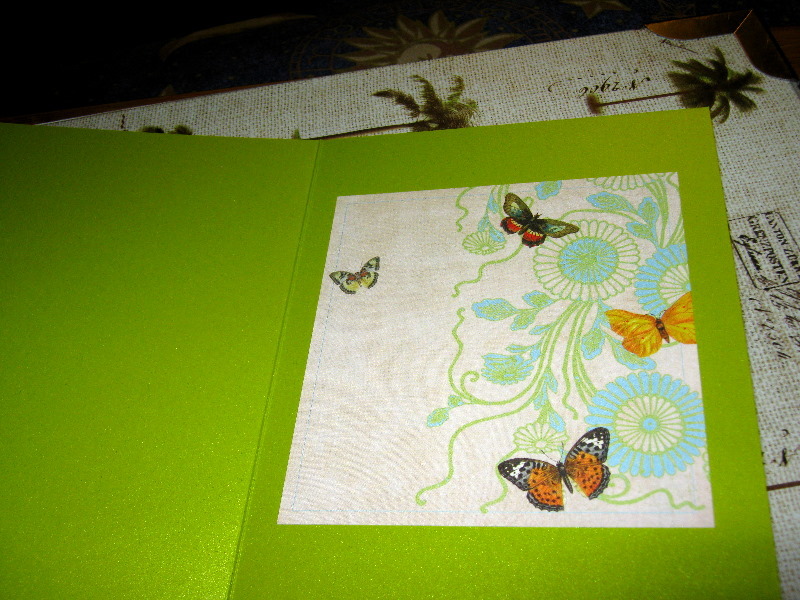 Today’s card uses a great background paper from Teresa Collin’s “Haunted Hallows” designer paper collection. 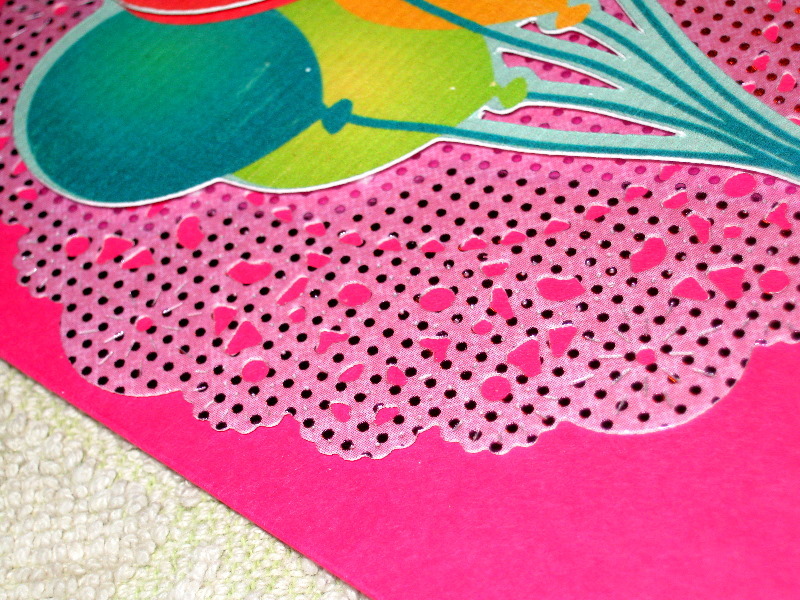 (Notice the subversive skulls that are hidden among the classic damask pattern. 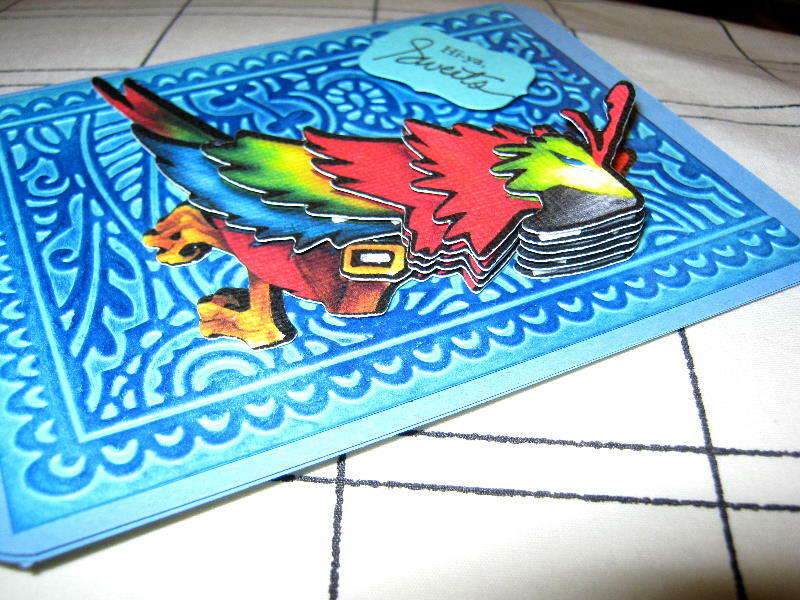 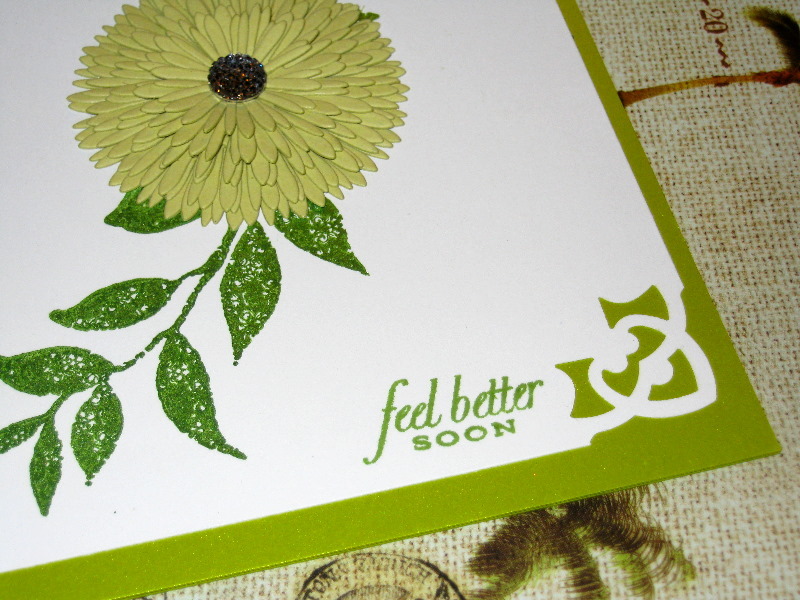 I also used Papertrey Ink’s “Friendship Jar” and “Friendship Jar Fall Fillers” acrylic stamps (and the corresponding steel dies) to create the artwork on the card front. 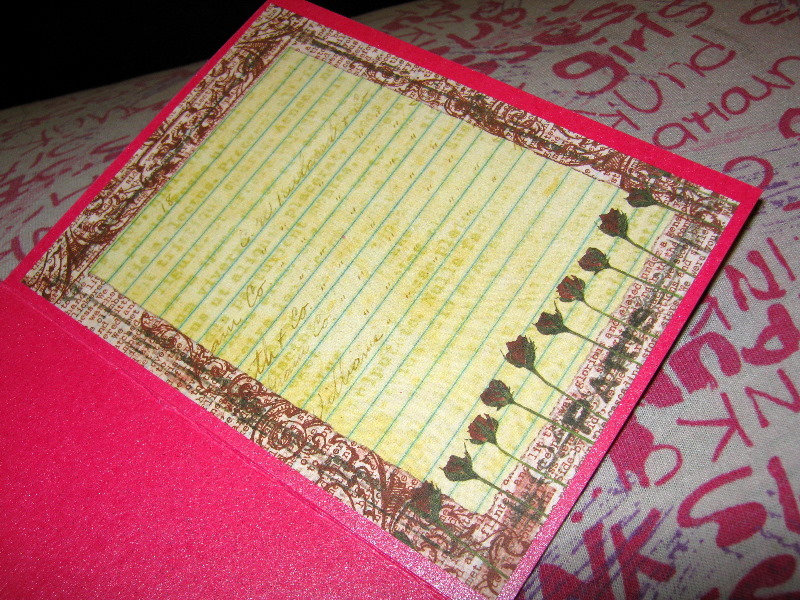 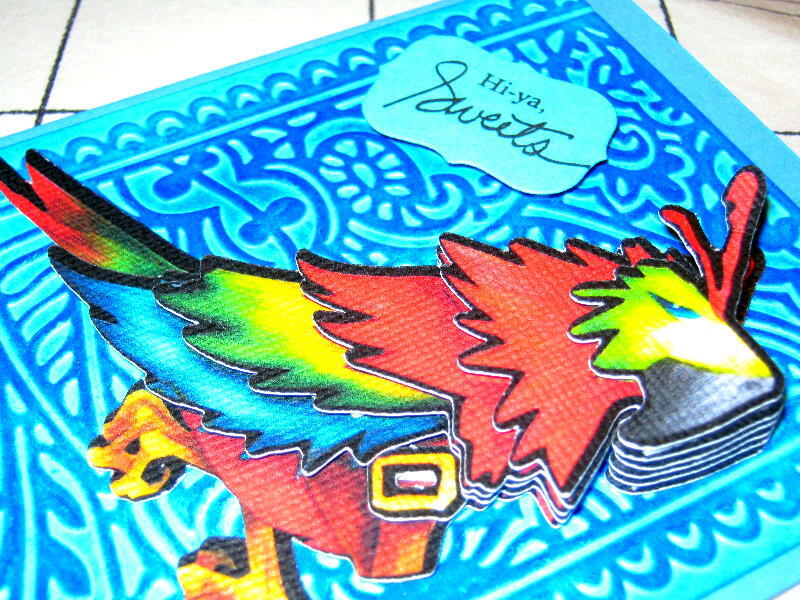 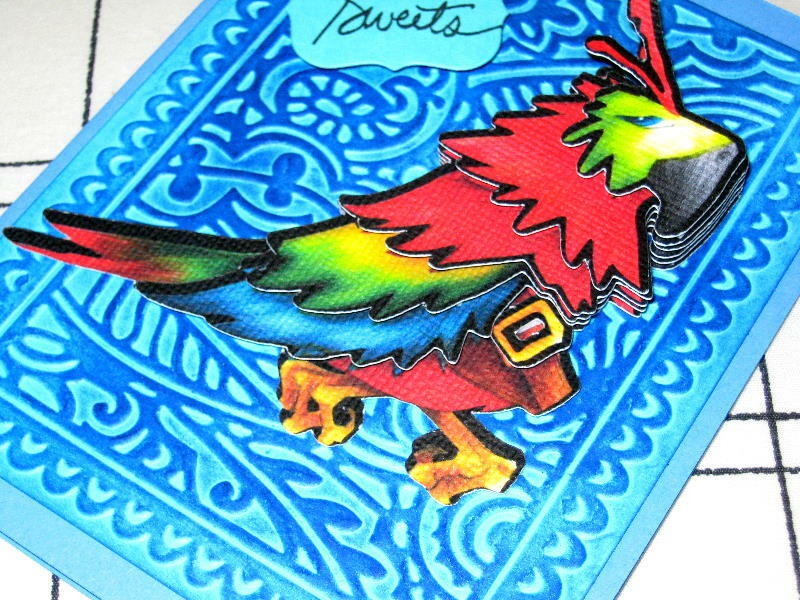 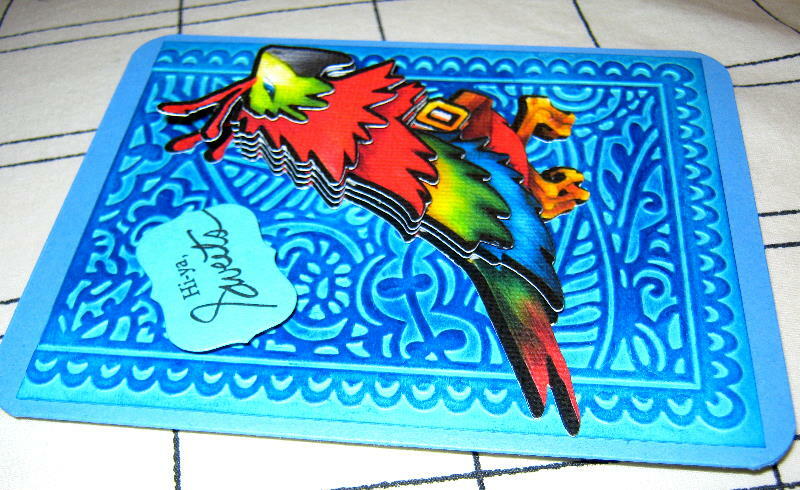 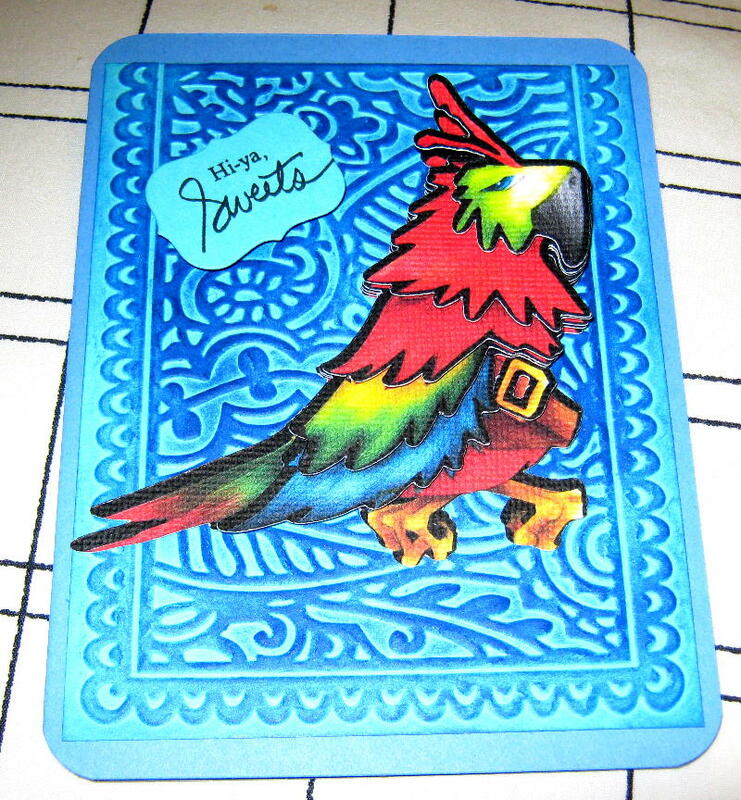 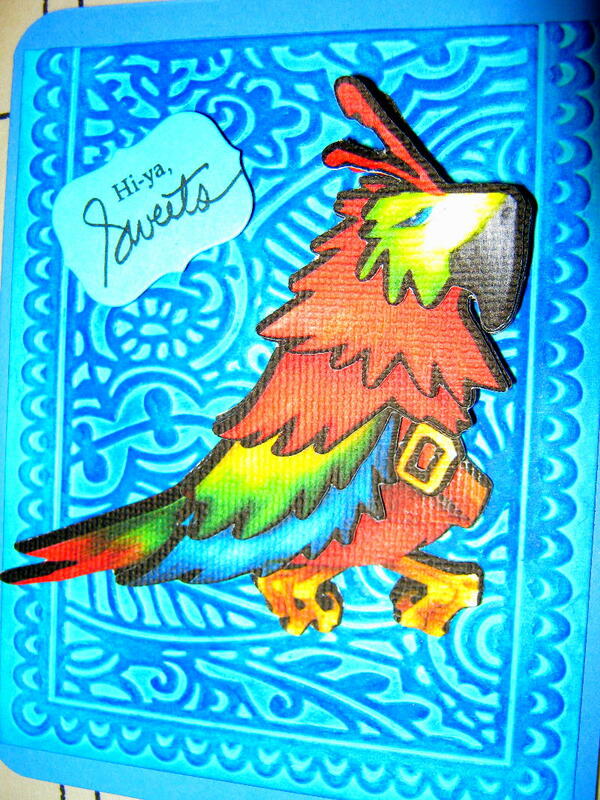 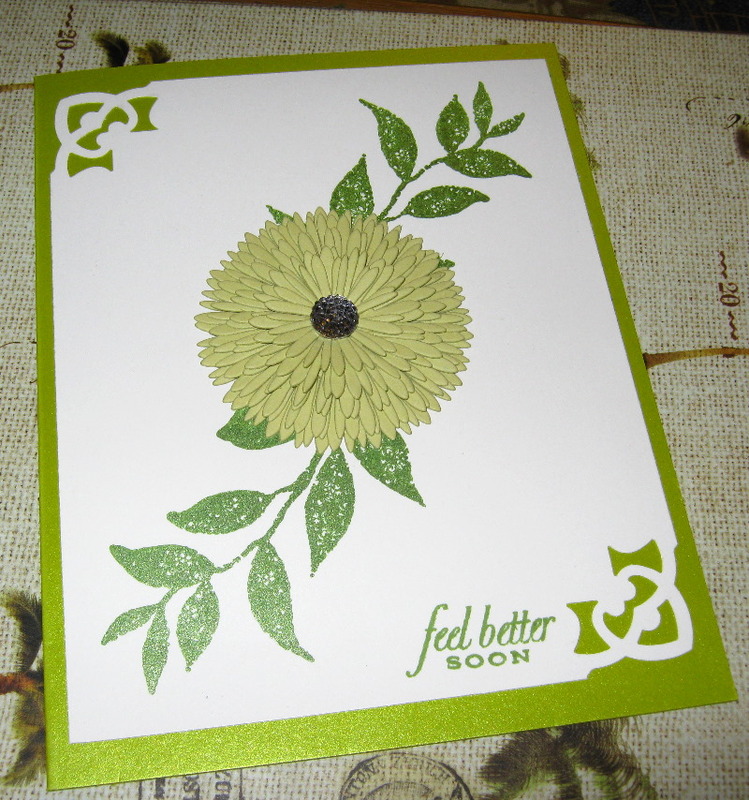 I used my Stampin’ Write markers to handcolor the artwork. 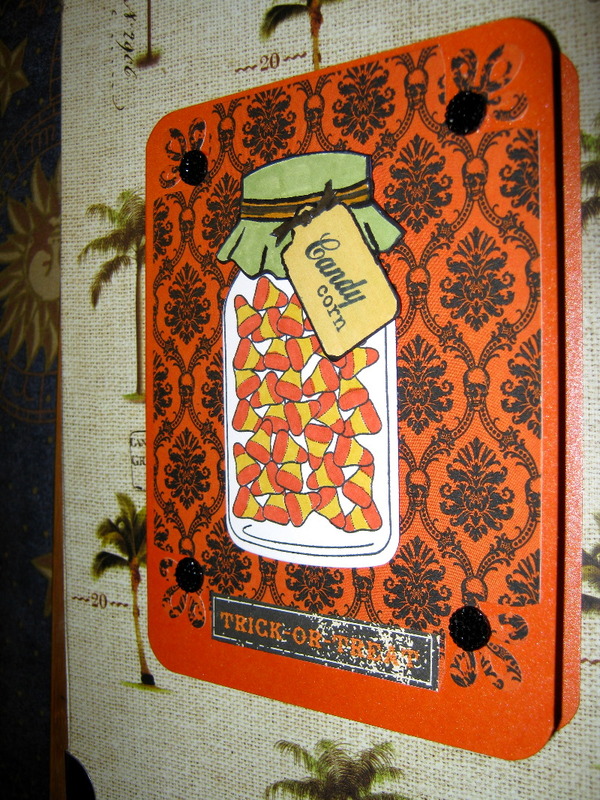 The “Trick or Treatment” sentiment and the inside journaling block is paper from Echo Park’s “Apothecary Emporium” collection”. 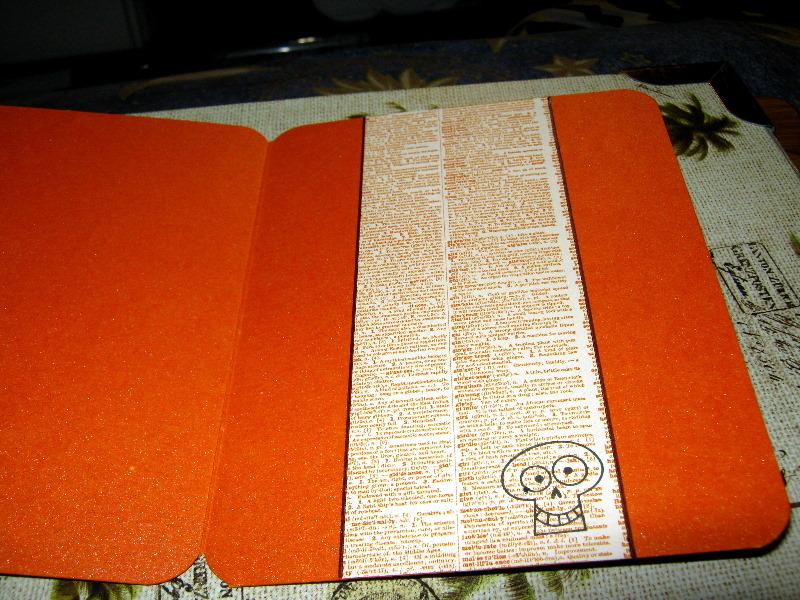 The skull stamp on the inside is from the Stampin’ Up! 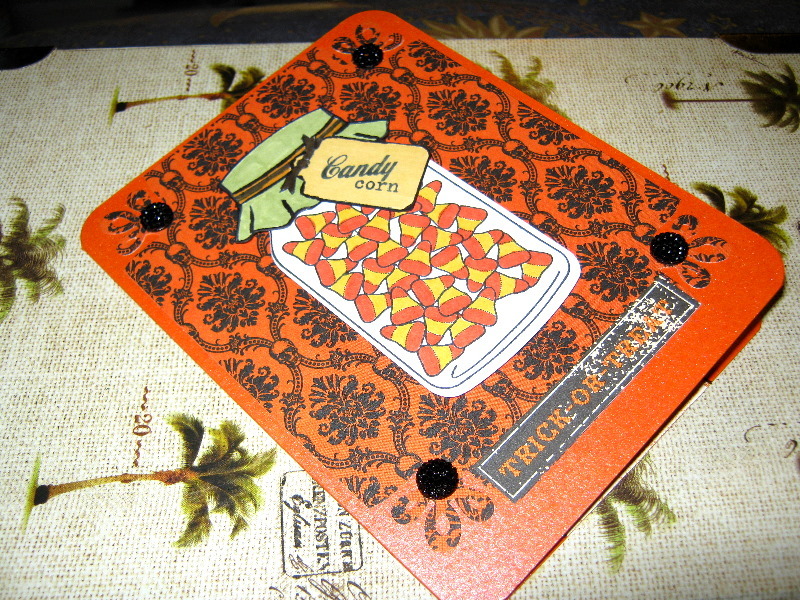 set “Spooky Bingo Bits”. 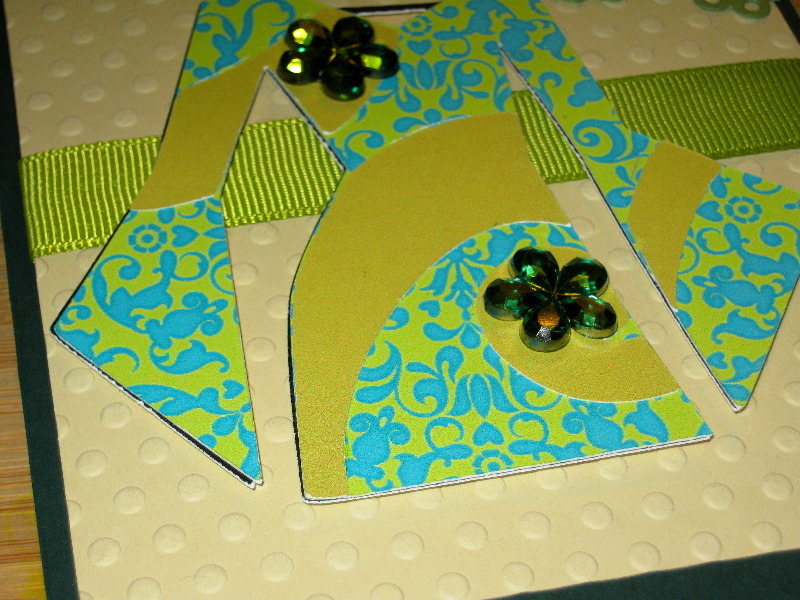 I also used four caviar Kaiser Craft Sparklets stones to highlight the punched corners of the card mat. 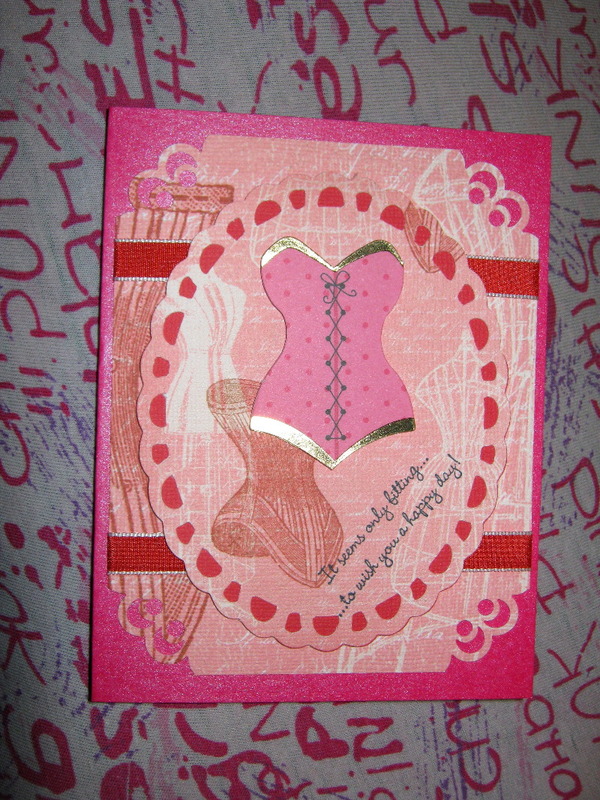 Posted on May 3, 2011 by Albert G.
Posted on March 28, 2011 by Albert G.
Posted on March 17, 2011 by Albert G.
Fashion is a passion and I fell in love with this image. 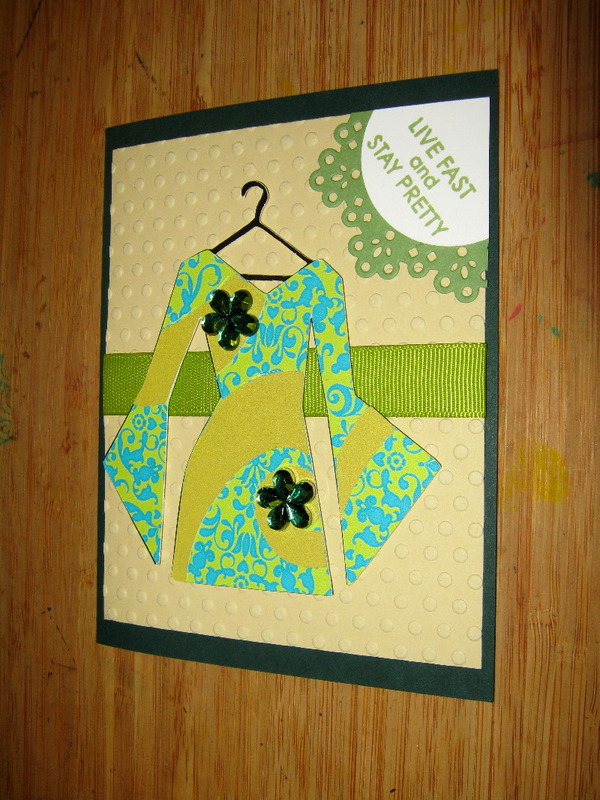 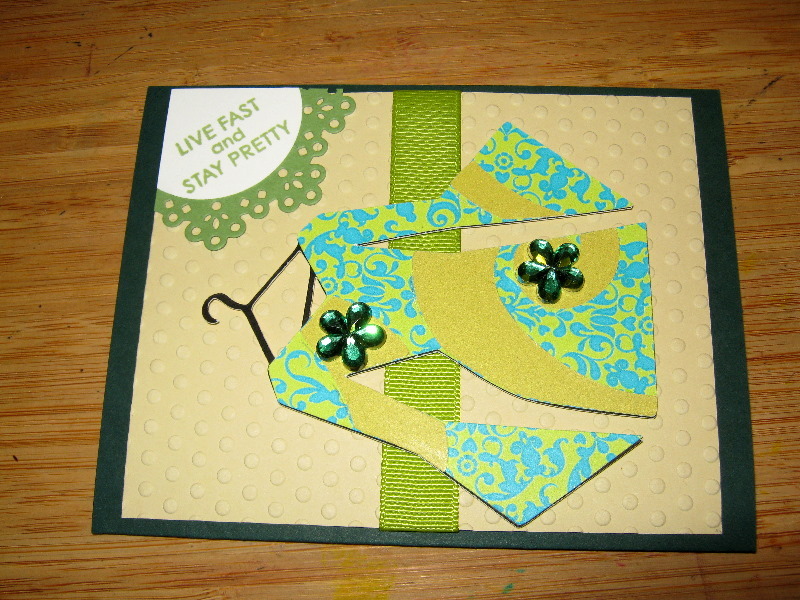 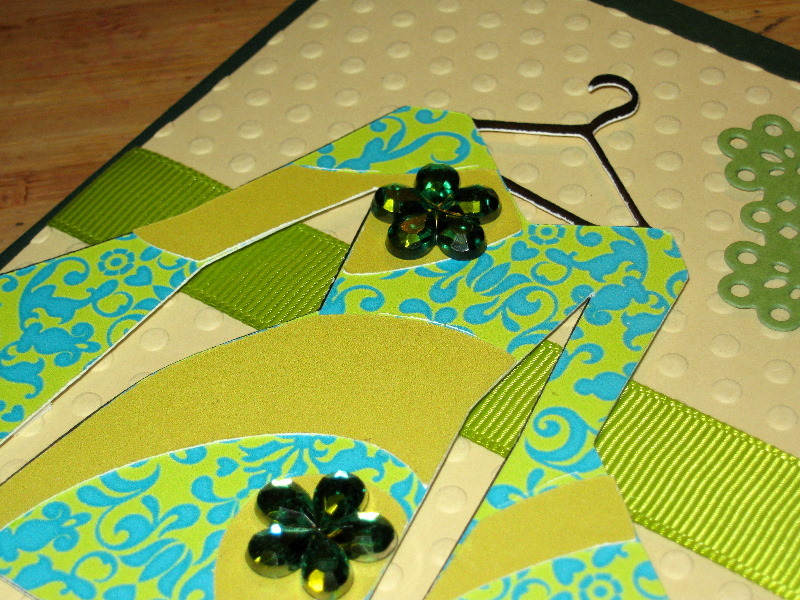 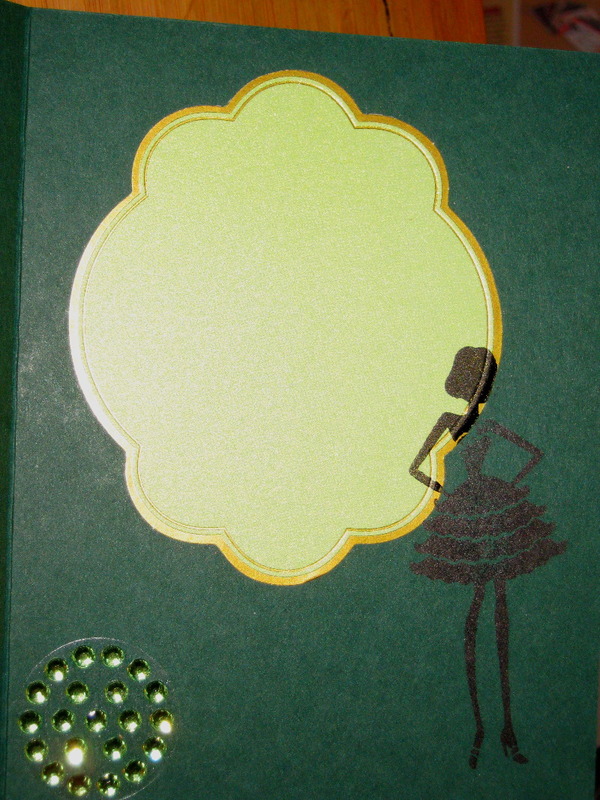 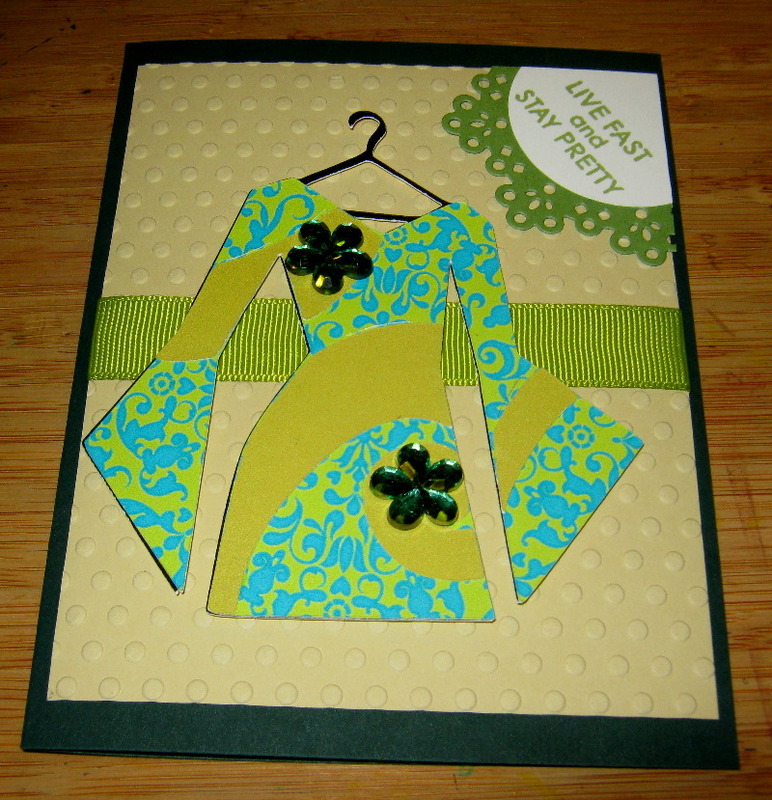 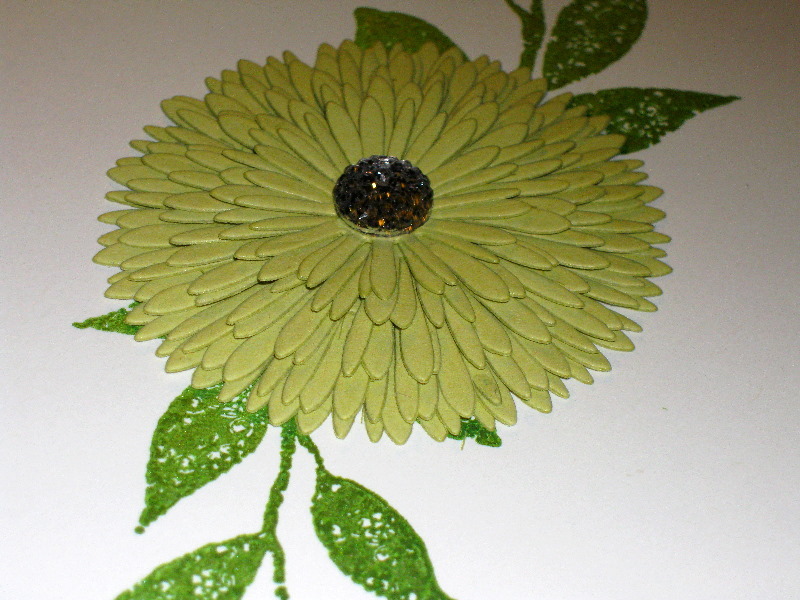 I used my Cricut Imagine and the Cricut Colors & Patterns cartridge called ‘Audrey’ to design my vision in green. 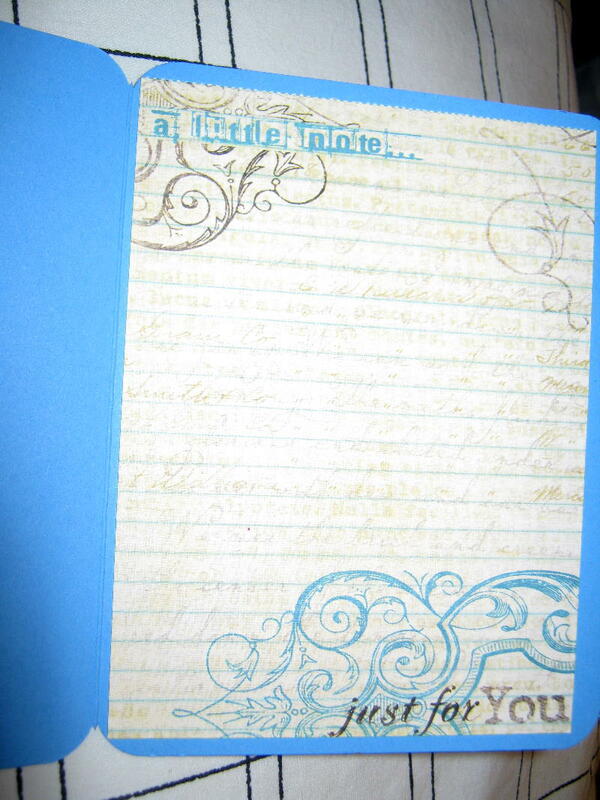 It’s cut at four inches and the blue damask pattern is from ‘Audrey’. 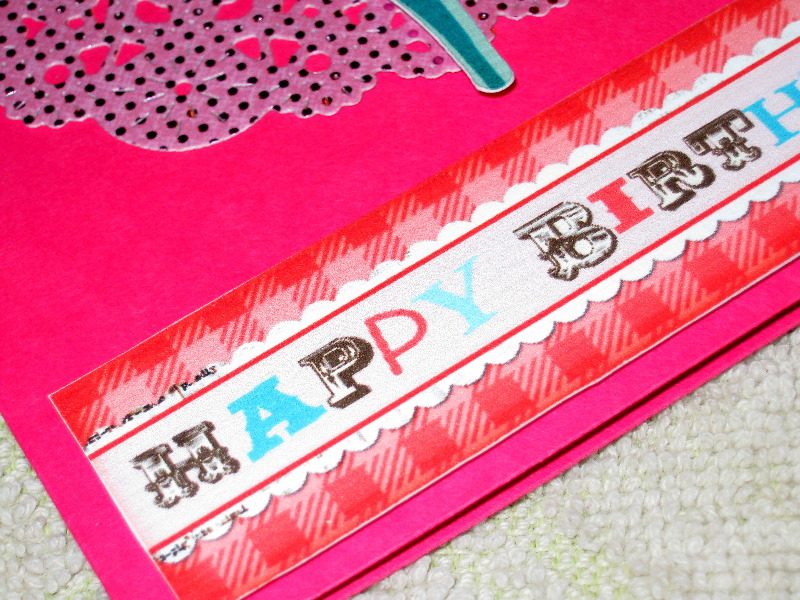 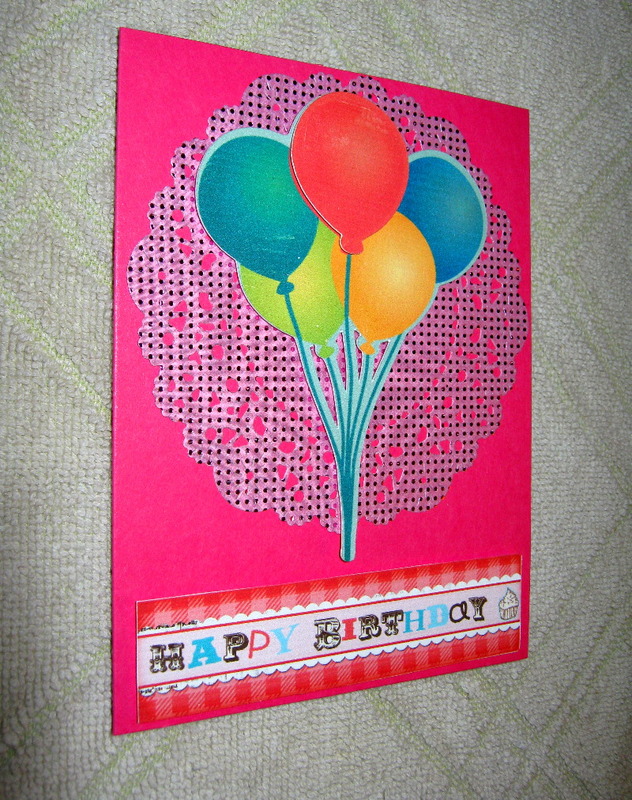 The other colors were created using Stampin’ Up! 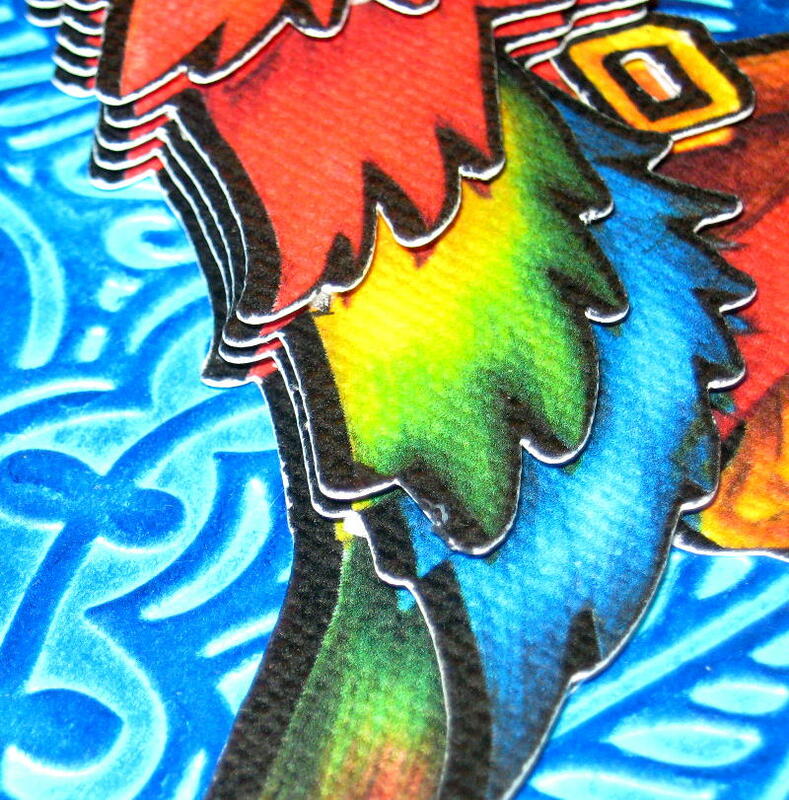 RGB codes. 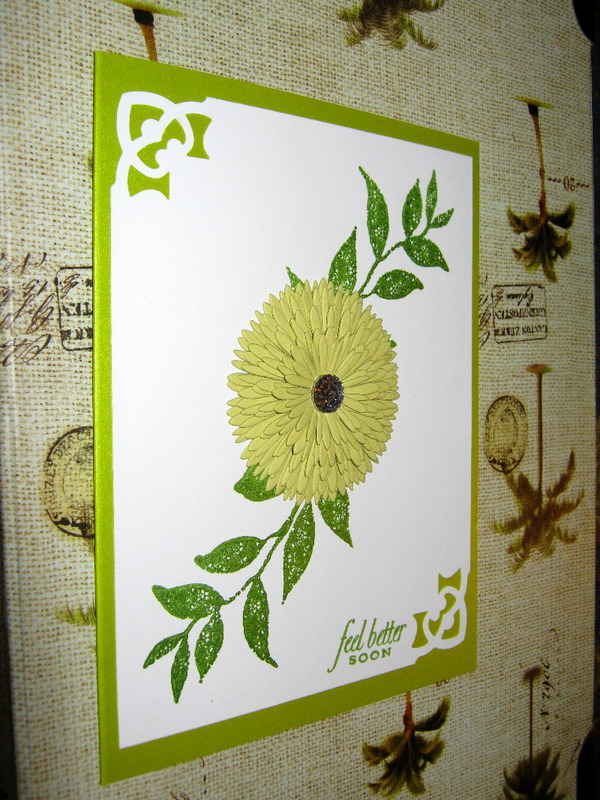 The cardstock used is from Papertrey Ink–Pinefeather, Fine Linen and Simply Chartreuse. 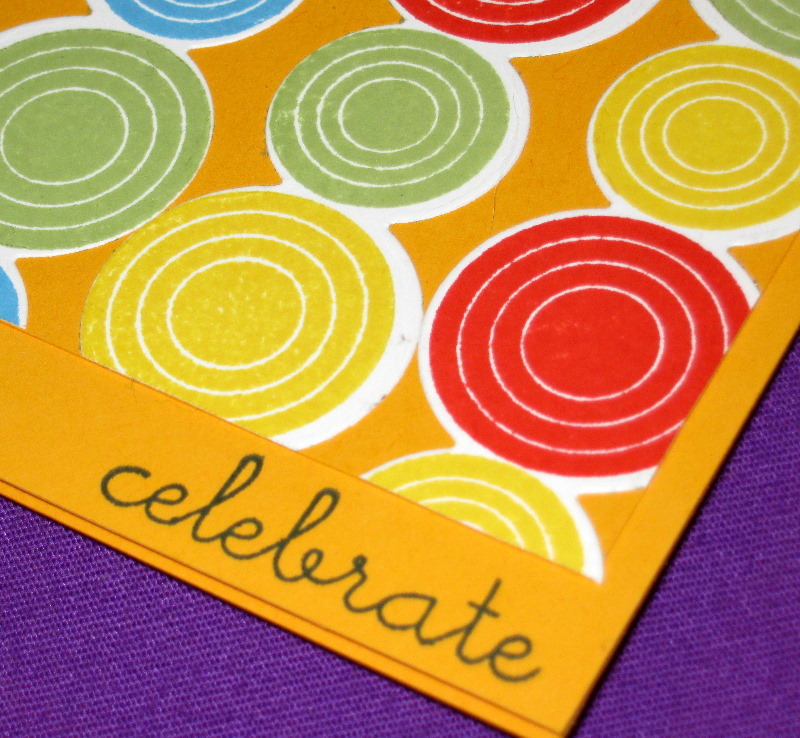 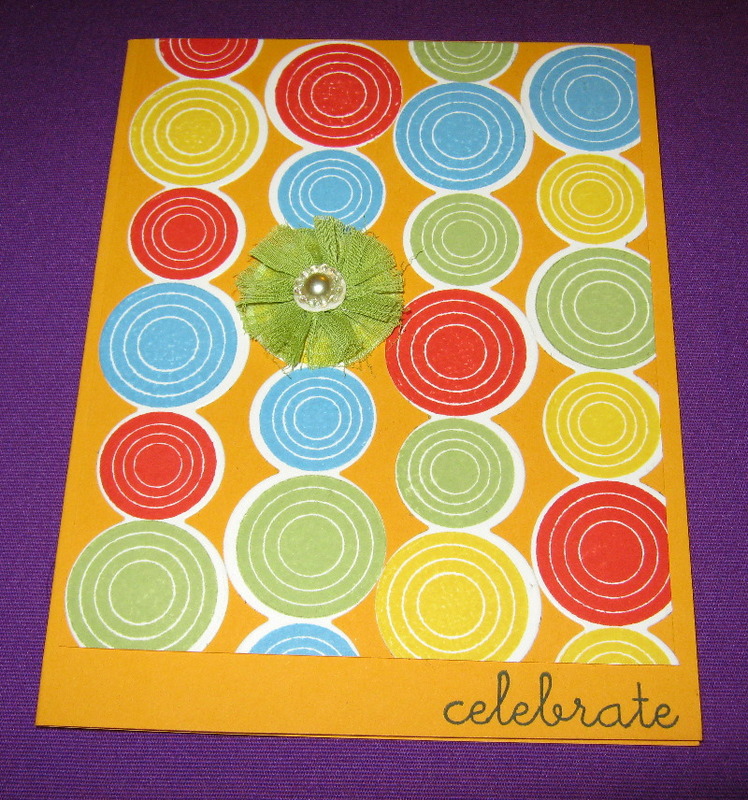 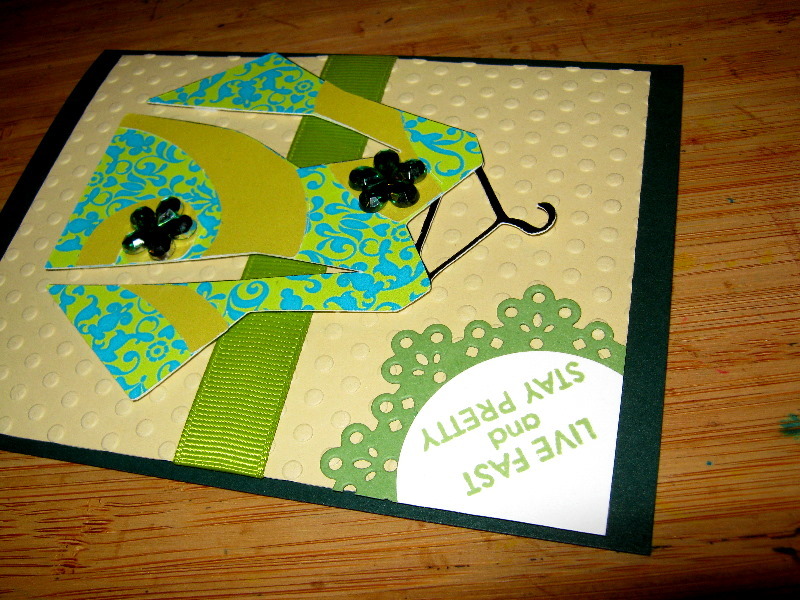 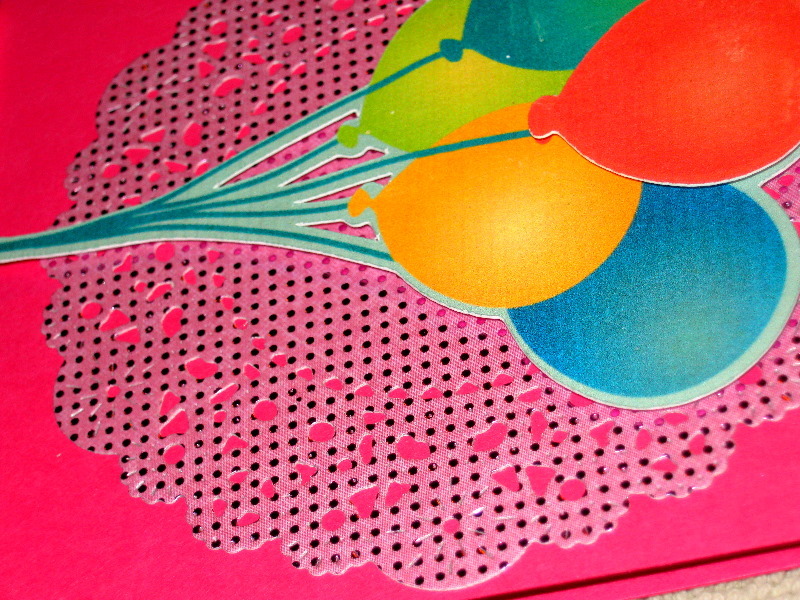 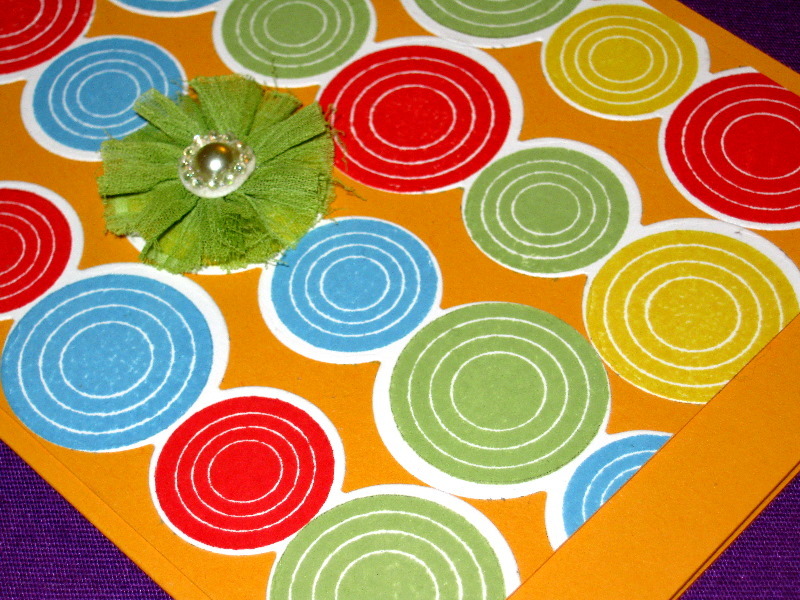 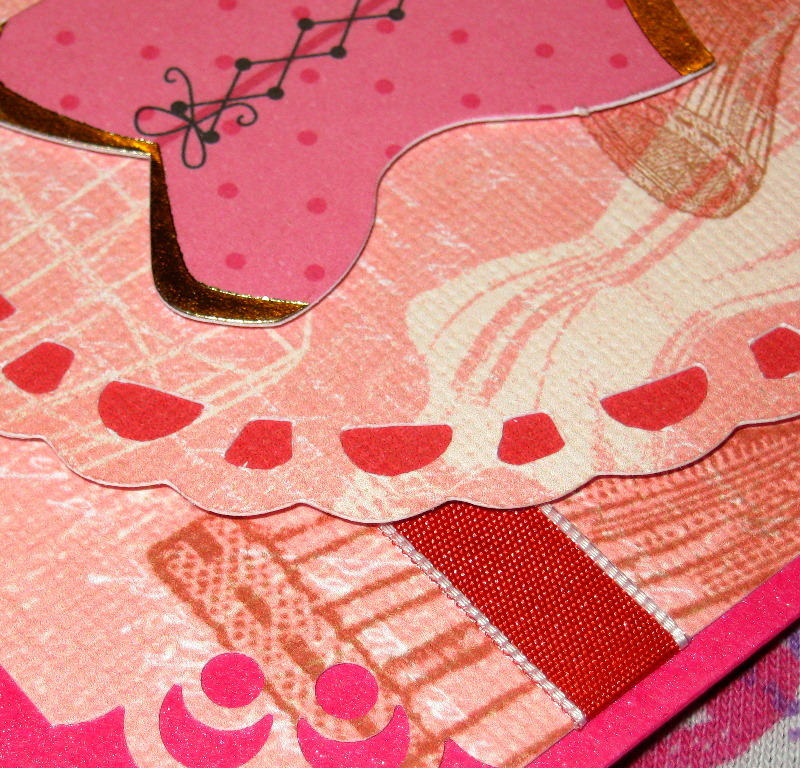 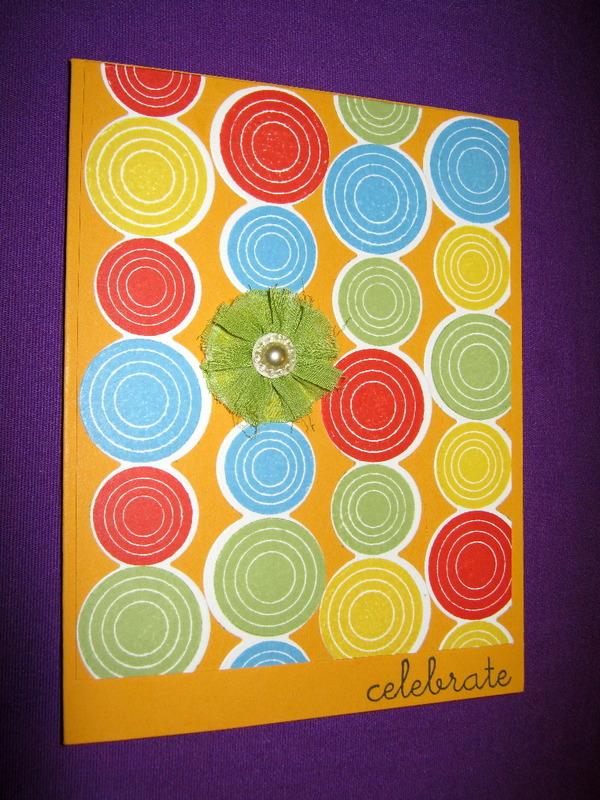 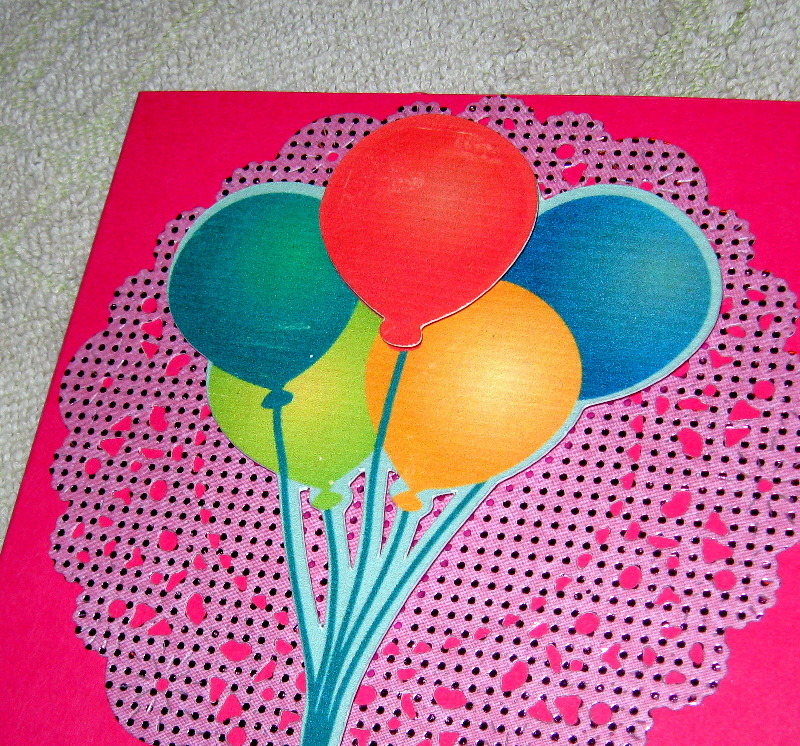 The mat was embossed using my Cuttlebug and the ‘Polka Dots’ Cuttlebug folder. 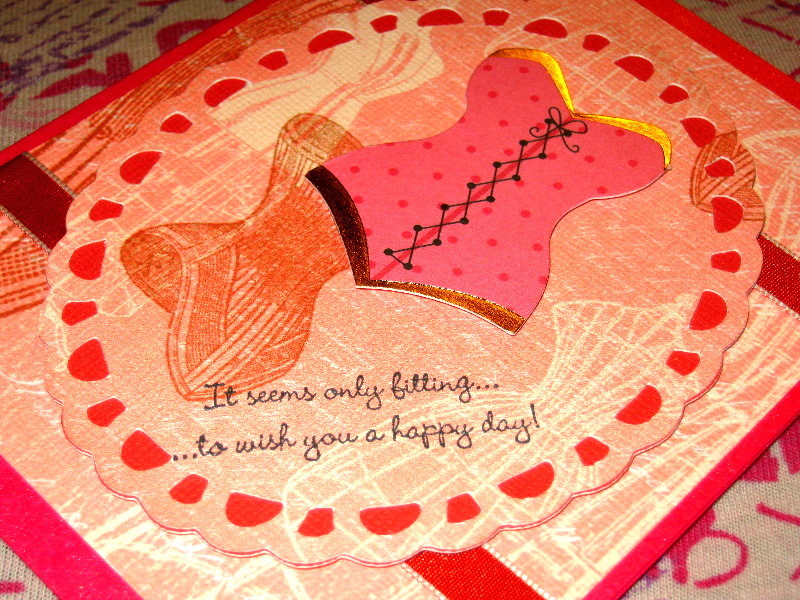 The corner sentiment was created using a Papertrey Ink steel die and a stamp from Close To My Heart. 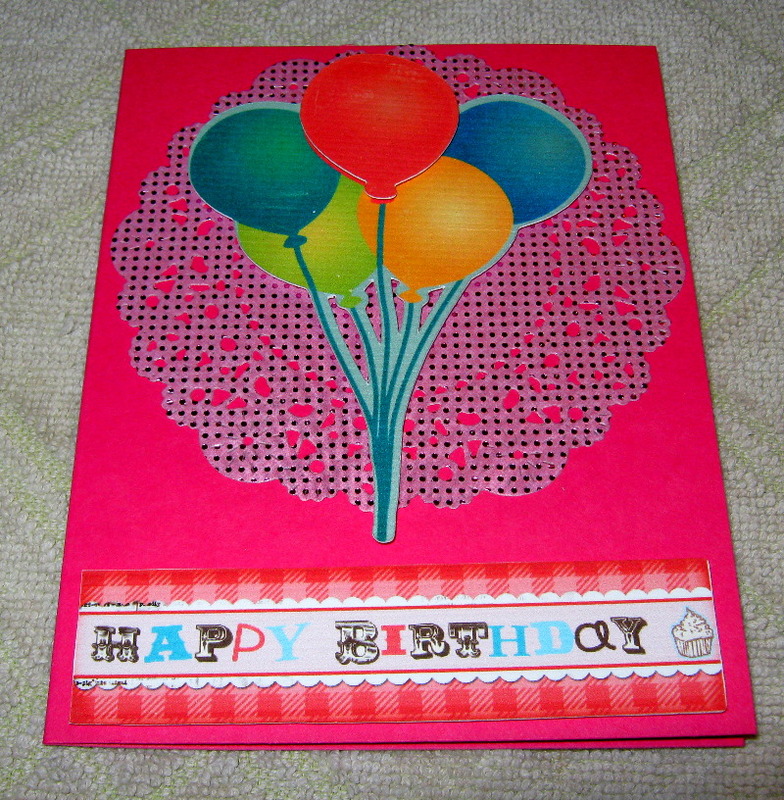 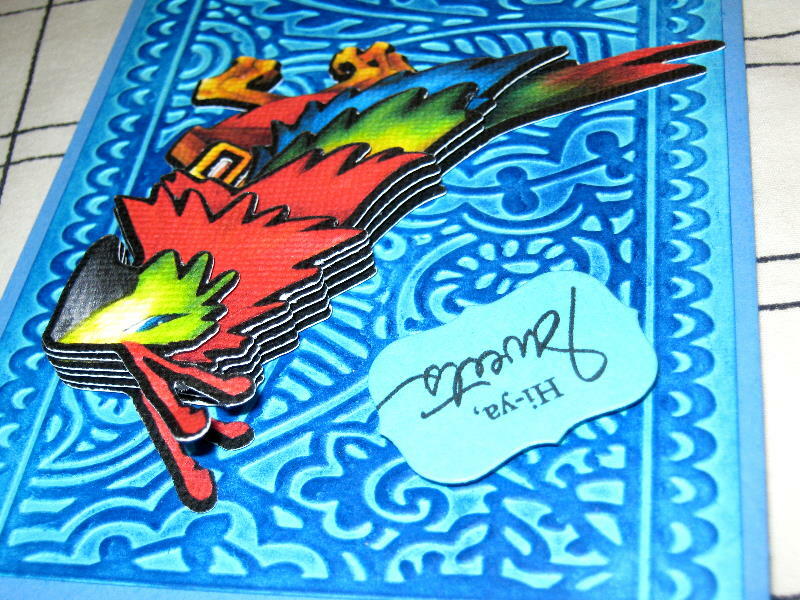 (The inside image is also a CTMH stamp.) 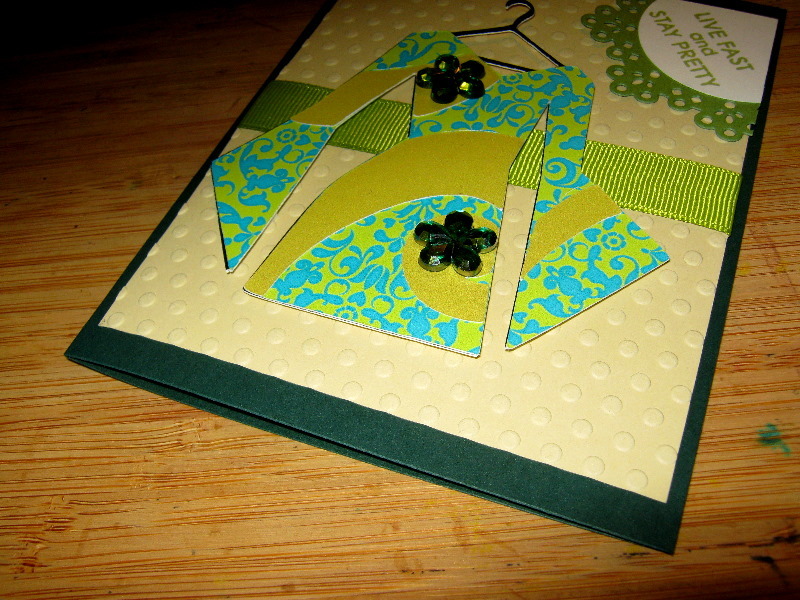 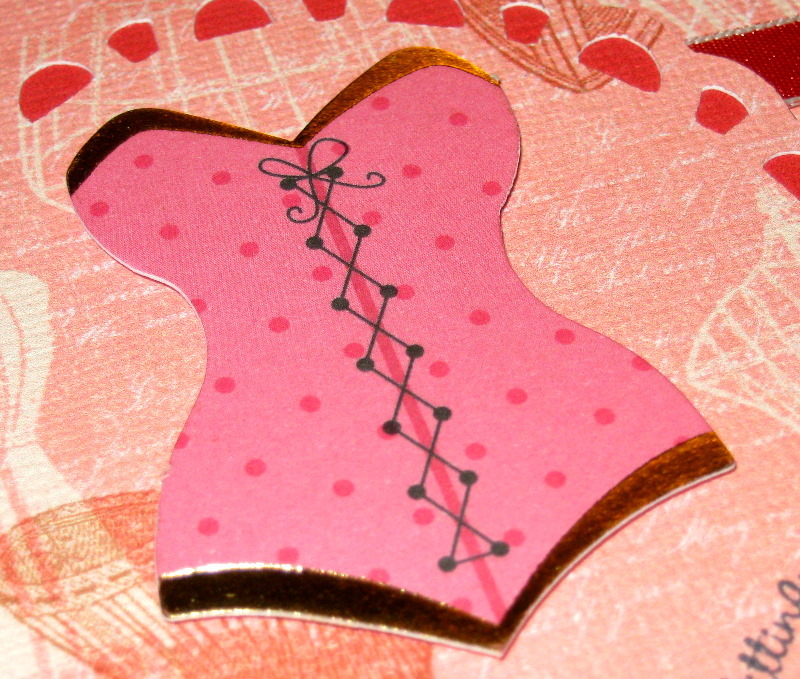 The ribbon is Stampin’ Up grosgrain. 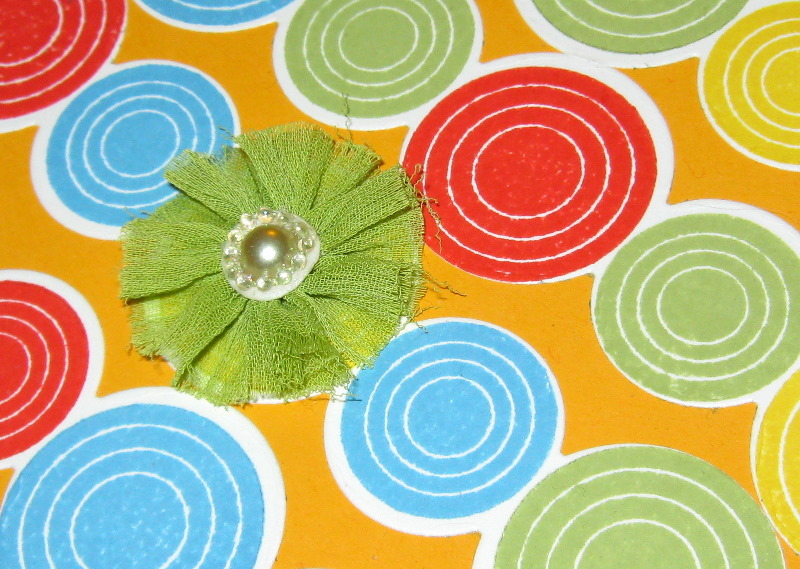 The jeweled flowers are from Prima Marketing and the inside crystals are from Heidi Swapp.